Anime is a part of Japanese culture. It originated in Japan and is sometimes also called Japanese Animation. The specific style known as Manga has an incredible global interest and the followers are limitless. This style of art has the appeal of pop art with an international flare. 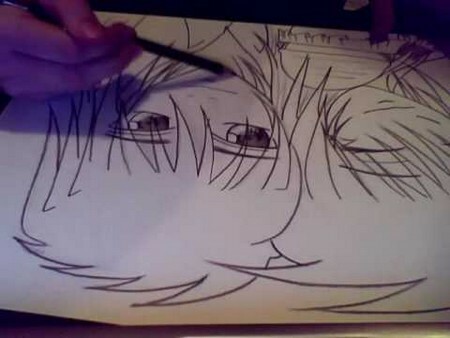 Artists are beginning to become infatuated with the art form of drawing Anime. Have you ever wondered how to get started drawing in this style? 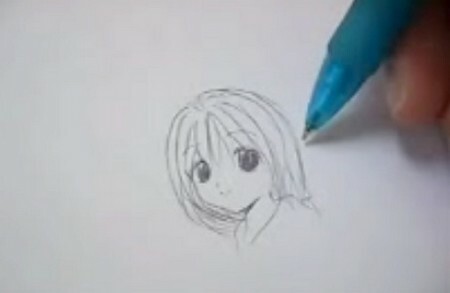 Here is a simple way to start drawing Anime. Read on for more information. Research and learn the fundamentals about drawing and which equipment to use. Place all necessary items in your drawing kit. Determine which computer you will install the softwares you need on. Install both image and video editing software of your choice. Google the options. Adobe makes excellent software. Some, you may find for free. If you are not making silent audio, you should have a way to record and move the sounds to the right place. If your soundtrack is complicated, you may have to learn to mix the files properly if you don’t know how to already. Draw out the story play by play. Start with the main character first. Animate it, and then move to more complex things involving the details of the story. Pen the script to go with your anime. Draw a storyboard for the anime. This is a visual plan that is done in comic book form. All the panels will mark where the camera will be. Record the dialogue of the characters in your soundtrack. You need a music score, but the sound effects can be added at another time. Make model sheets. These are pictorial references that express all the characters at different angles and what they look like expression different emotions. Create a basic composite background with the image editor. Experiment with color schemes. Create drawings that indicate the camera angles, light, character and more. This is the super detailed version of a storyboard. Add these to the animatic. Align with frame transition and also the sound. Finish any and all editing. Your animatic is now anime. If you are drawing everything by hand, you don’t want to waste the result by clipping them.